There is no reason to head to the store for your holiday card this year. 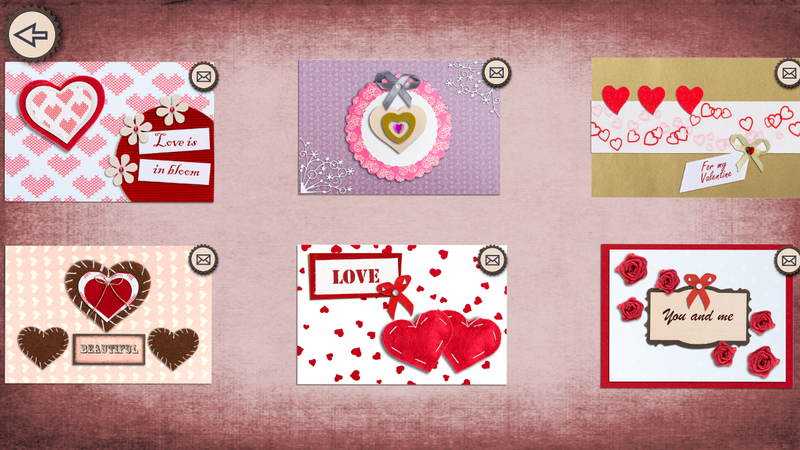 Digital Scrapbooking with Handmade Scraps has just been updated to include cute, heart-felt Valentine’s Day card options for your special someone. 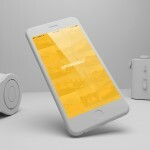 Choose from the gallery or better yet, create your own memorable card in an easy-to-use interface. For creating your own cards, you can choose a pretty background, add fun stickers, include a special photo, and type in your private message. You can rearrange the elements as you like, zoom in or out, and rotate them. 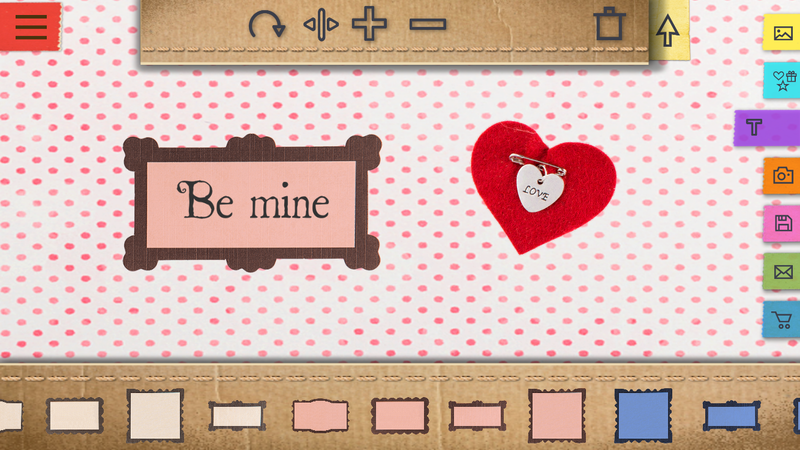 When you are finished, save your creation or send it directly to your sweetheart from within the app. Digital Scrapbooking with Handmade Scraps has a gallery of choices you can browse through instead of creating your own. Just select the one you want and tap to send it immediately. The in-app store also has bundle packs of items you can purchase, which currently include Valentine’s Day and Christmas items. 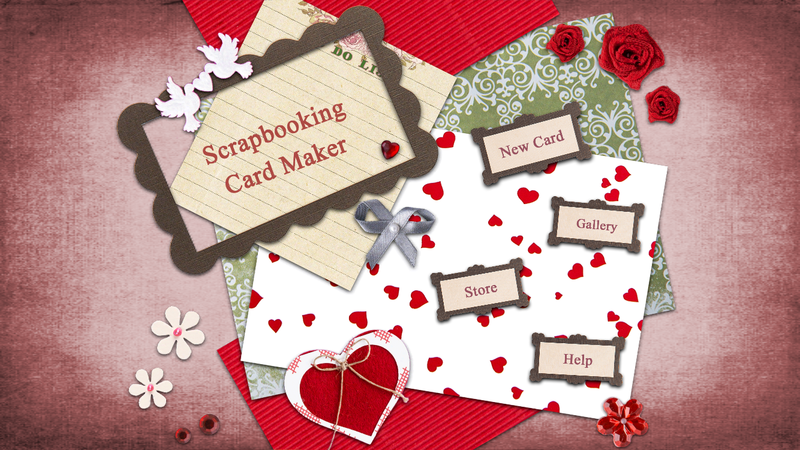 This card-making app is distinctive with its hand-made scrap concept. Some of the stickers look as though they were made with felt or paper and there are even cute buttons and bows. This all gives your cards a wonderful creative look. It would be nice if you could go back and edit the cards you have saved or even the ones you pick from the gallery. But, overall it is a neat way to send some love, straight from your heart, this Valentine’s Day. 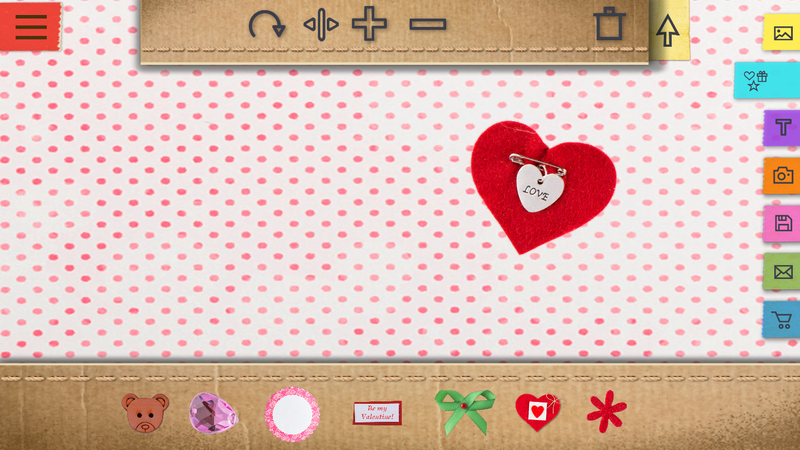 Digital Scrapbooking with Handmade Scraps is designed for iPhone and iPad. It is available for free on the App Store with the mentioned in-app purchases for additional items. 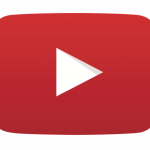 In other news this week, take a look at Find zombody to love in Plants vs. Zombies 2’s Valenbrainz event or You’ll now be seeing 60-second video ads on Instagram.